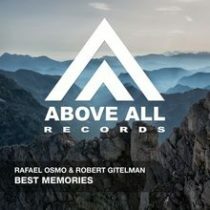 If the title is “Best Memories” you may expect an oldskool influenced Trance track. Maybe you think it is. Maybe you think it isn’t. What we can say is that the collaboration of Rafael Osmo and Robert Gitelman resulted in great synergy!